Taking a strong objection towards modern-day cricket bats, former Australia captain Ricky Ponting has expressed that the size and weight of bats should be regulated in order to restore balance in an increasingly batsman-dominated game. "I don't know how they are doing it to make the size of bats they are making now," Ponting was quoted as saying by ESPNcricinfo. "The modern day bats and weight in particular -- it's just a completely different game. Full credit to them. If they are there use them, if there's a better golf club or tennis racquet everyone will use it. It's nothing against the players. "If you are strong enough to use them that's fine, but you should not get a bat that's bigger in size than [MS] Dhoni's but a whole lot lighter. Chris Gayle's the same. 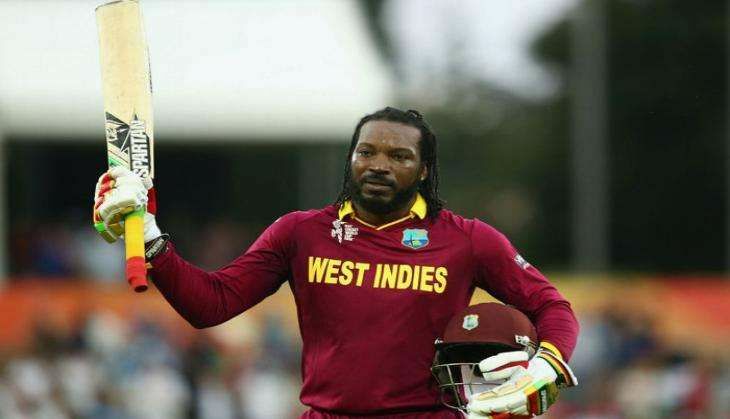 Everyone talks about Chris Gayle's bat size, but it's 3A½ lbs. He's big enough and strong enough to use it. I only get worried when they are really big and really light." According to present cricket rules, only length and width of bats are limited and not the depth or weight. This has paved way for the development of bats made from lighter materials but with thick edges such as one being used by big-hitting batsman David Warner. Ponting, who accumulated 13,378 runs at a staggering average of 51.85 in his 168 Tests, was speaking at a recent Australian Cricket Society function. He said that he didn't have any issues with such bats in the shorter forms of the game as it "survives on boundaries - fours and sixes". He also said he would take up the matter in next week's meeting of the MCC's World Cricket Committee at Lord's.